Save money on your favorite products and services with these exclusive discounts for PBL members. Not a member? Join today to take advantage of these and more benefits! 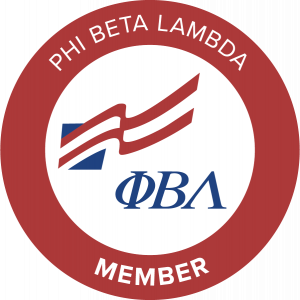 For students without a chapter on campus, there is Virtual PBL membership. Squarespace’s all-in-one website-building platform gives you everything you need to take control of your online presence. Whether you’re creating a portfolio, online resume or a class project, our award-winning templates are the most beautiful way to present your ideas online. We provide you with a comprehensive set of marketing tools to engage with your audience, get found across search and social, and grow your following. Think of Squarespace as your very own IT department, with free, unlimited hosting, top-of-the-line security, and an enterprise-grade infrastructure. Get personalized support from our Customer Care Team via email or live chat or join a live webinar. Reach out any time—we’re here 24/7. Get 50% off a new Squarespace website by signing up with your academic email address today.